This castle has long history with many owners. First mention is in the 1100’s. One of the earliest known owners is the Privy Council Folke Jonsson. The Baner Dynasty held the estate during the second half of the 1400’s. Eskil Isaksson Baner left it to his daughter Sigrid who was grandmother of Gustav Vasa. It became a crown estate due to the annulemnet of an inheritance. Gustavus Adolphus came to own the estate in 1619, but loaned the estate to Magnus Gabriel de la Gardie, who’s son sold the estate for 50,000 (in kingdom currency) in 1653. This began the golden age for the estates. Magnus Gabriel de la Gardie was chancellor and the leader for the boy King Karl XI’s regency and was, therefore, one of Sweden’s most influencial politicians. Because of the estates vast and wealthy domain estimated at over 1000 homesteads, he could hold a court with hundreds of people. When King Karl XI came of age and the councilor’s power declined. 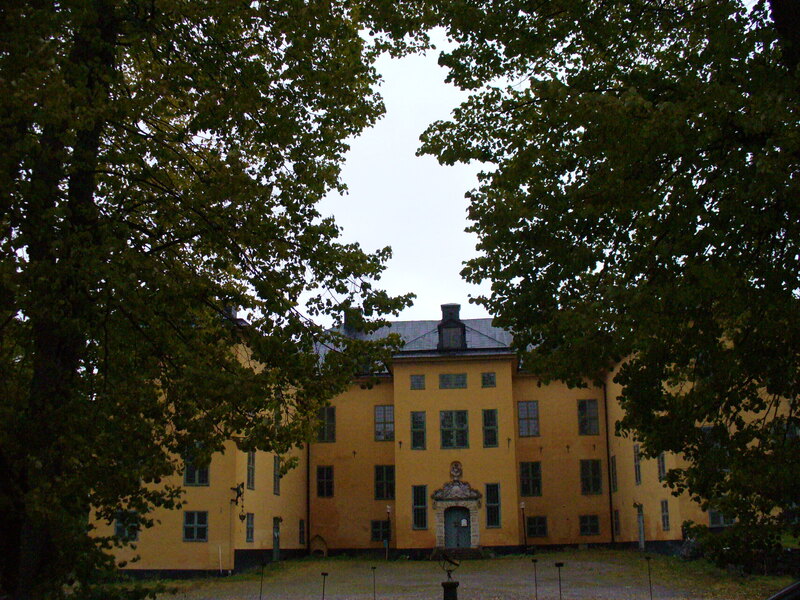 Venngarn Slott became an estate of the crown though Magnus Gabriel de la Gardie was allowed to reside and operate the estate until his death on April 26, 1686. It remained as a crown possession to be leased out to a number of families over the years. In 1916, it became a treatment center for alcoholics. In the 1980’s, it was also used in connection to prison. It has been privately owned since 1997. It’s current appearance dates from around the 1500’s.